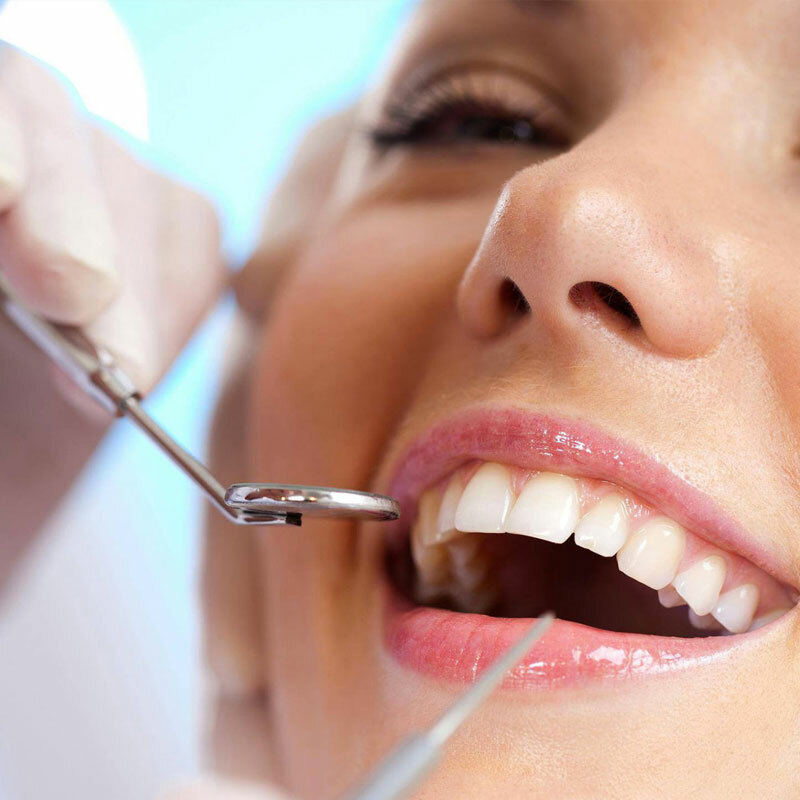 General Dentistry : Cleanings, Fillings, Crowns, Bridges & more. You need a general dentist you can trust and confide in. You have so many options, but why choose anyone else when you can have one of the most recognizable dentist in Kitsilano? Here at Accord Dental on West 4th, you will be treated with sensitivity and compassion. 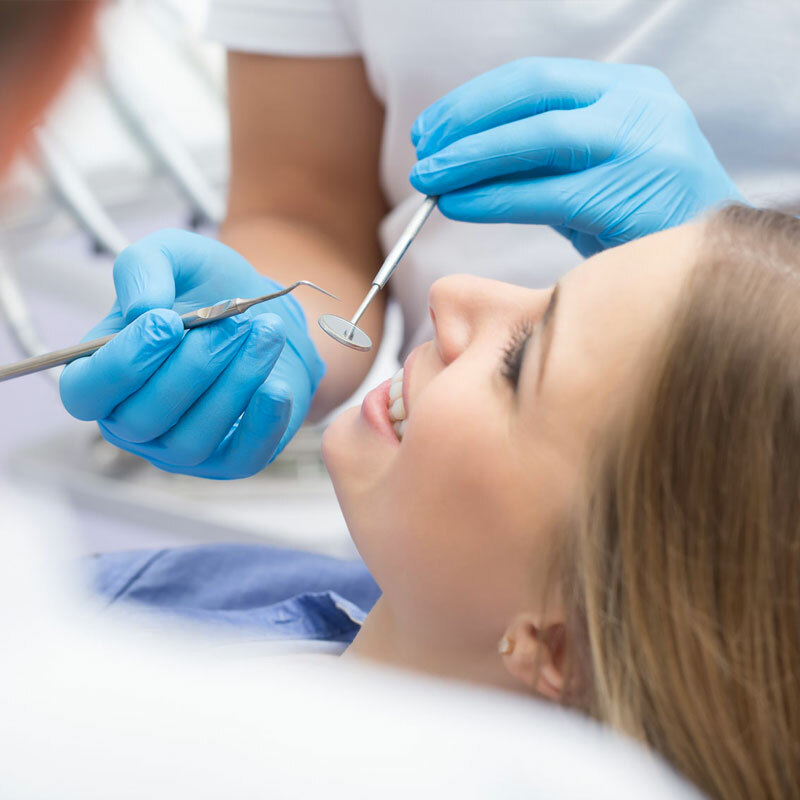 Regardless of whether you need cleaning, fillings, restorations, bridges, dentures, implants, or surgery, Dr. Alex and his team of dental professionals will see to it that you receive the greatest of care. Since the 1960s, our clinic has offered excellent treatments, and after Dr. Alex took over, we surged ahead in offering state of the art technology and modern services. While working in private practice, he has taught at the UBC Dental School for over 10 years: training eager dental students how to do root canals and supervising in the student-patient care clinic But it’s not just about the equipment, hands-on experience, and standard of care we offer – it’s about the relationship, a relationship based on trust and giving you a healthy smile. Just look at all the wonderful Google reviews giving to Dr. Alex! Dr. Alex makes it a priority to connect with all his patients, making them feel comfortable and safe. He proudly provided dental care to the world-class athletes of the 2010 Olympic and Paralympics Winter Games at the dental clinics in the athlete villages. But you don’t have to get a medal to get gold star treatment. Offering thorough and reassuring care, Dr. Alex treats every patient attentively and with respect. He would be proud to take care of you. There’s no need to fret in the chair. Regular checkups are essential for your dental health, and we will help develop a plan custom fit for you and your dental needs. We have a wide range of services, including laser surgery which promotes precision and healing. You’ll be warmly welcomed, and when you’re all done, you’ll wonder why you ever worried about seeing a dentist. Take care of your mouth by treating yourself to an appointment with Kitsilano’s Dr. Alex, who focuses on providing great care and putting you at ease.